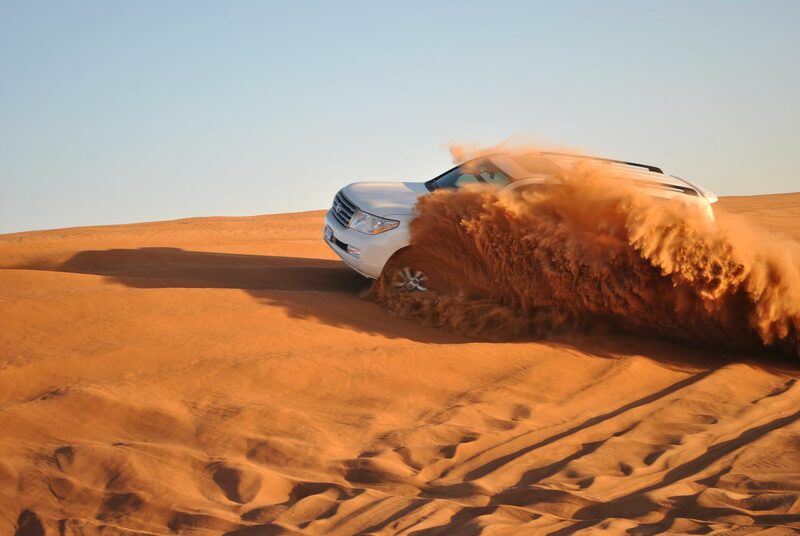 Strap yourselves in for an exhilarating ride in our purpose built desert jeeps if you dare to do so! Over sand dunes and under the perfect blue of the Egyptian sky, stopping to take in the immense vastness of the surrounding desert views. Enjoy a restful stop at Fatamorgana lodge, with Bedouin coffee and fresh bread to complete your safari experience. A camel ride with the local Bedouin people will complete your safari experience.